It’s National Submarine Day! 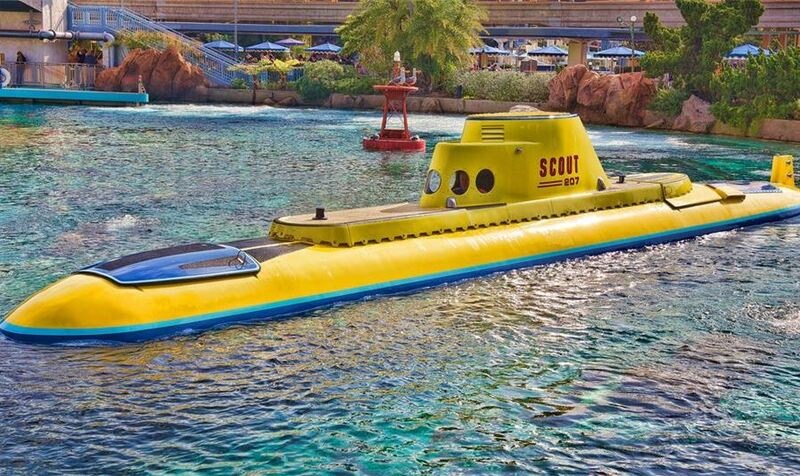 Did you know that you can ride a submarine during your visit to Disneyland?? All you need to do is visit Finding Nemo’s Submarine’s Voyage in Tomorrowland. This unique experience (not for those with claustrophobia!) takes you down into the sea on an adventure with Nemo and his friends! Thanks to special “sonar hydrophones” you’ll be able to hear what everyone is saying as Merlin and Dory go on their quest to find Nemo. This not to be missed attraction is something the whole family will enjoy.